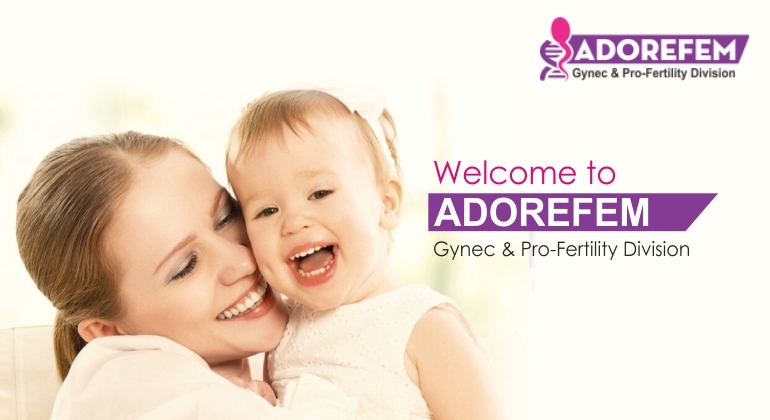 Initially started out the venture back in 2009, Adorefem is a well known Pharmaceuticals Company specializing in wide range of gynecology/ obstetric medicines. We have been aiming at the widespread development and revolutionizing in the field of women’s healthcare. Extensive research work is done to bring innovative and effective drug solutions contributing to meeting demands across the nation. The flexibility of standards and techniques are maintained to ensure that cost-effective and high-quality output is being provided by the company.